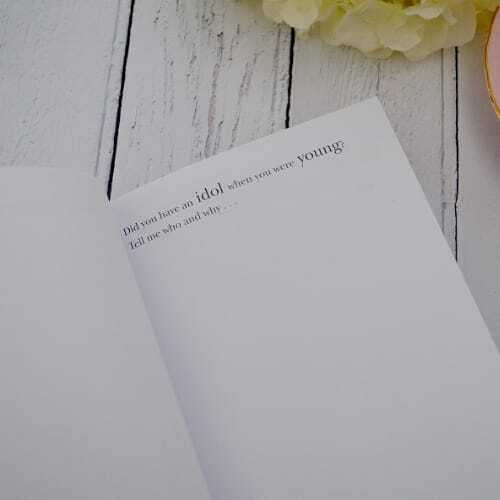 Everyone has a story to tell and this fabulous Journal of a lifetime is full of wonderful questions carefully designed to inspire every mother to tell her personal story. 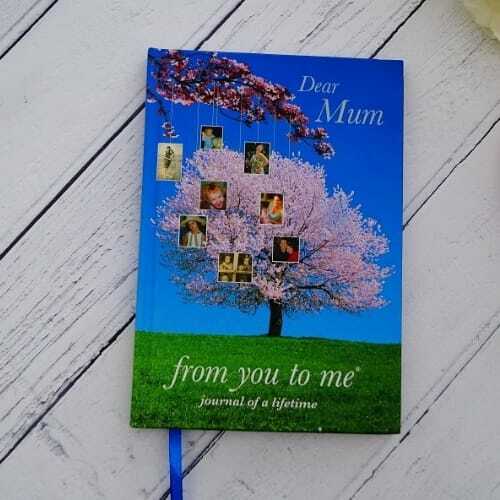 Celebrate your Mums amazing story and provide an opportunity for her to recount precious memories. Questions include: What do you remember about holidays as a child, list a few of your favourite things, tell me about your best friend as a child etc. It’s a priceless collection of experiences that can be shared right now and passed down from generation to generation for years to come.